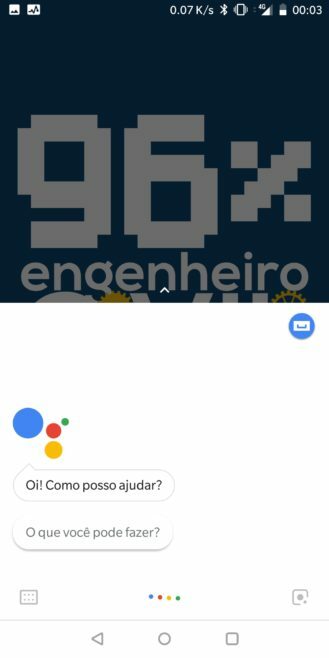 Google announced the new languages during I/O, but we missed that among the kuddelmuddel of news coming out of the event. 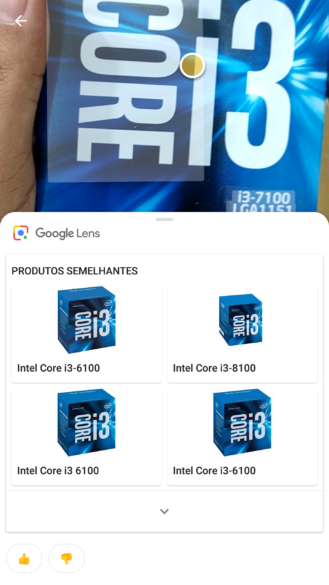 Even then, they were said to be "coming," but now we've received several reports from users across France, Italy, Germany, and Brazil who are seeing Lens pop up on their devices too. No reports from Spain yet - maybe it's rolling out despacito, or maybe everyone speaking Spanish is out dancing to Lo Malo or Te Boté now and hasn't checked their phone in a few days. Based on the comments and tips we've received, the feature appears to have started rolling out around the same time Lens' new real-time detection and white UI showed up. Most users are running the latest Google app beta, but it could also be available to non-Beta users. As with all things Google, chi sa? 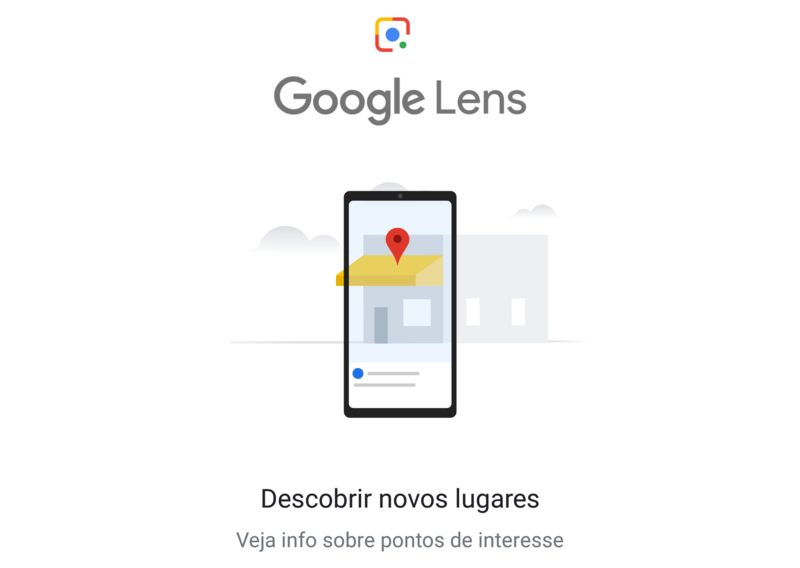 If your phone is set to any of these countries or their variations (French Canadian, Brazilian Portuguese, etc), check Google Assistant and Photos and let us know if you see Lens available. 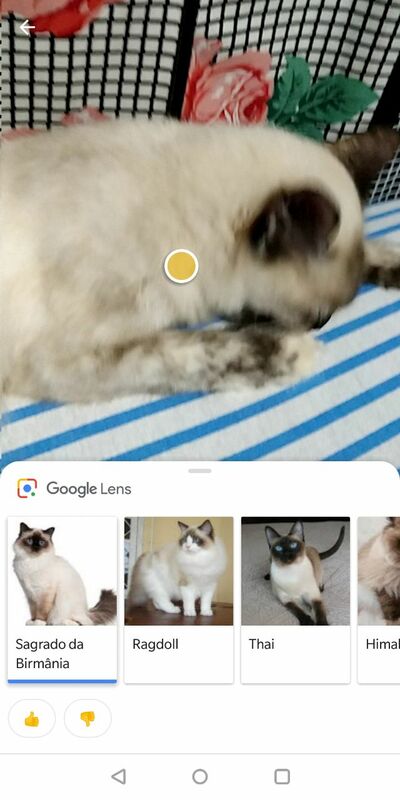 It should be in Assistant's bottom right corner and in the bottom action bar when opening a pic in Photos. If it's not, be a little patient. 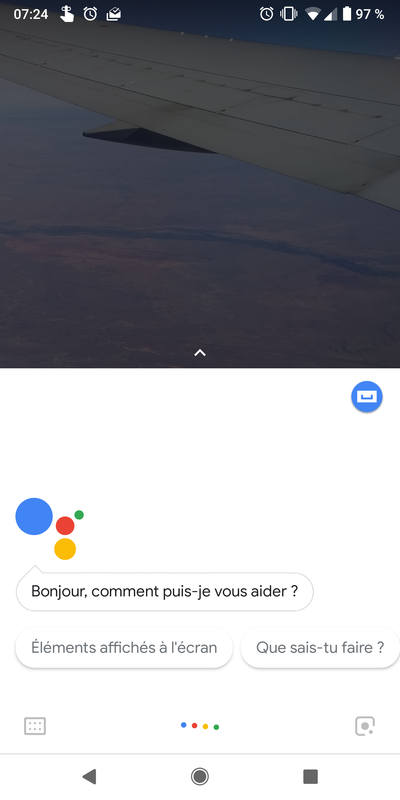 Mieux vaut tard que jamais. At least you know it should be coming to you, unlike the other hundreds of languages in the world.